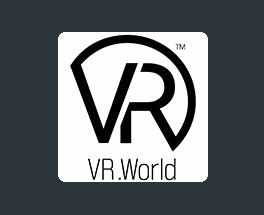 Once a capture has been processed, a user may download it via the VR.World Download Manager application. A downloaded capture consists of all stitched panoramas in .png format, plus one text file containing the capture's GPS data, and one csv file containing the IMU data. 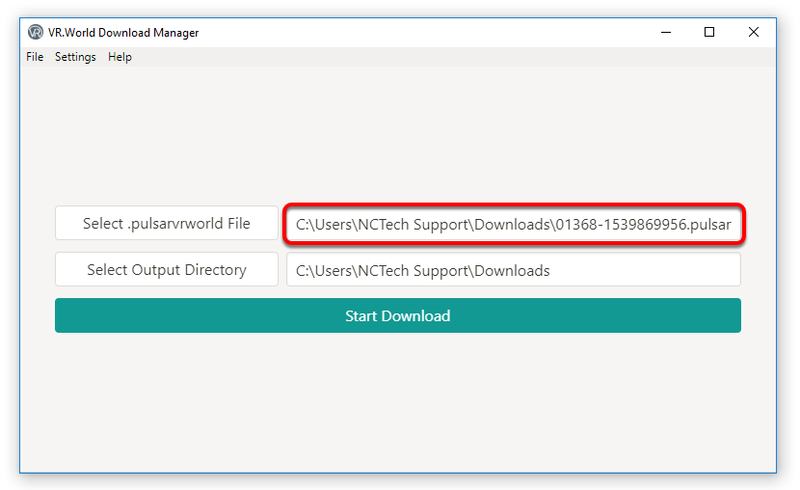 The below content is relevant to VR.World Download Manager v1.7.0. Upon first running the VR.World Download Manager, users may see a notification stating that "Java runtime environment" is required. 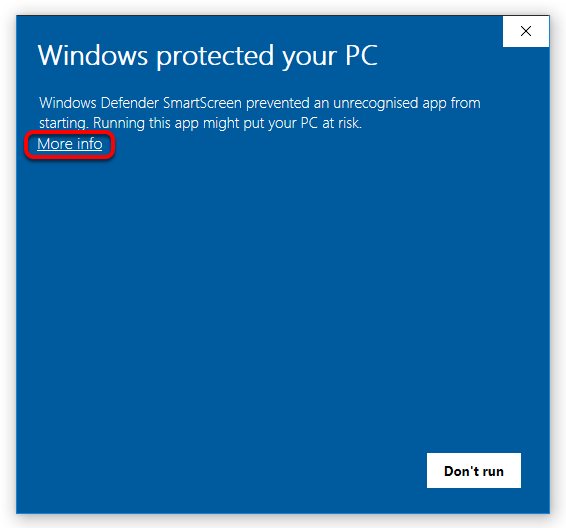 This is needed to use the application, users should simply click "Ok", and they will be directed to an appropriate location to download and install Java on the machine. 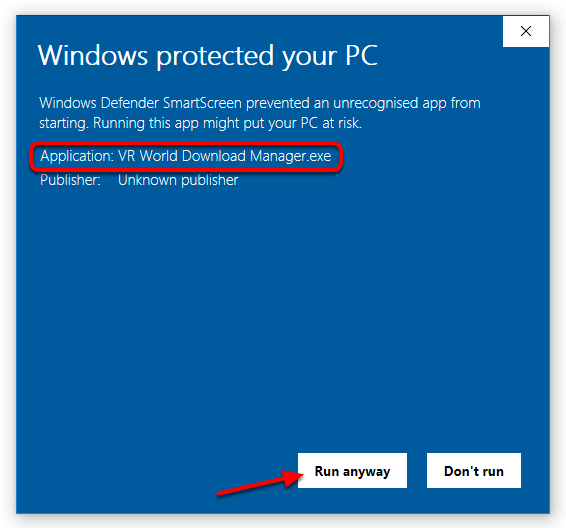 VR.World Download Manager will not run until this has been done. 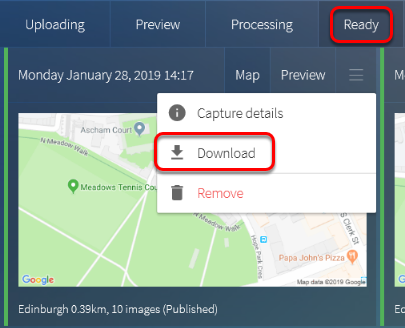 Locate the capture within the "Ready" tab, open the 3-line menu and select the option to "Download"
.pulsarvrworld files are valid for a period of 1 week only, after which they expire and will not work. If the original copy expires, users must then download a new copy in order to obtain the capture data. 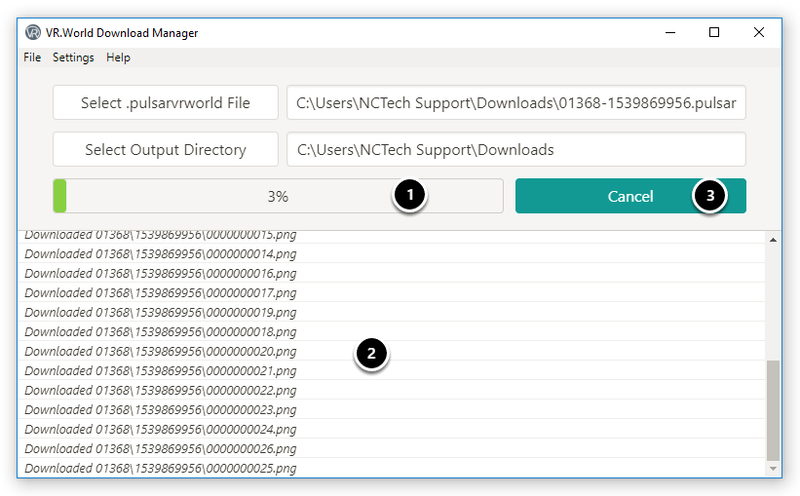 The default output directory where the downloaded capture data will save to is where the VR.World Download Manager application was originally launched from. Users may if they wish specify a different location by clicking on the "Select Output Directory" button. 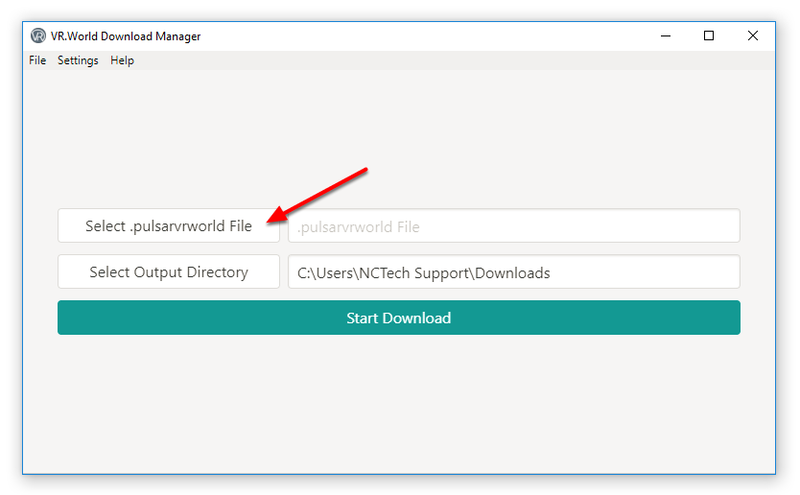 For convenience, users may wish to set the VR.World Download Manager application as the default program for .pulsarvrworld files - this means that a capture may be downloaded by simply double-clicking on the initial .pulsarvrworld file.